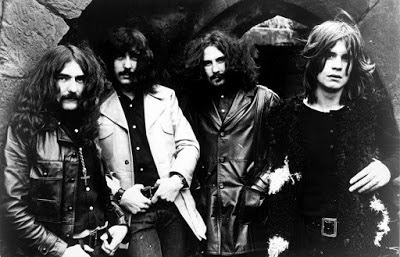 In January, Black Sabbath bassist Geezer Butler reignited a feud over a failed 2013 reunion of the band’s original lineup and the reasons behind drummer Bill Ward’s absence from the group’s farewell tour. Ward – who participated in the initial rehearsals for the “13” album and tour – has always maintained that he sat out a reunion over contractual issues while the band says the drummer was not physically fit to take on the road, bringing in Rage Against The Machine drummer Brad Wilk for the studio sessions and Tommy Clufetos of Ozzy Osbourne’s solo band to handle live shows. As recent as summer 2015, Ward said he still wanted to regroup with his bandmates for another tour but an apology from Ozzy for remarks in recent years was a necessary first step to a full reunion. Butler echoed Osbourne’s comments about Ward’s health issues in a new interview that brought an immediate public response from the drummer. Check out the No. 7 hennemusic story of 2016 on BLACK SABBATH here.